Ladrón que roba a ladrón 2 unites Latin American superstars Fernando Colunga and Eduardo Yañez in an unforgettable non-stop action comedy that takes you on the adventure of a lifetime. Their mission? To reclaim land stolen from a humble, hardworking community by a beautiful but lethal diva and her team of thieves. 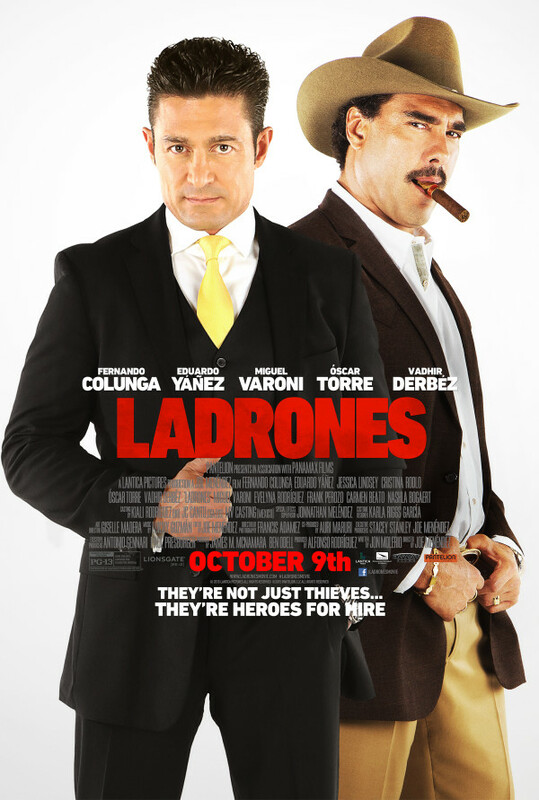 Forced out of retirement, Colunga and Yañez must recruit their new team of "Robin Hoods" to perform the biggest heist of their careers. Regions are unavailable for this movie. Click the "Watch on Netflix" button to find out if Ladrones is playing in your country.